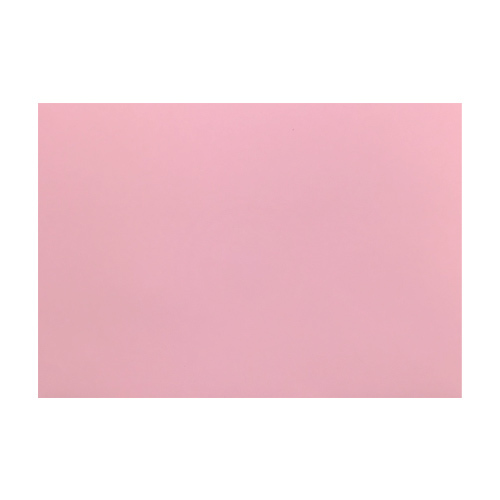 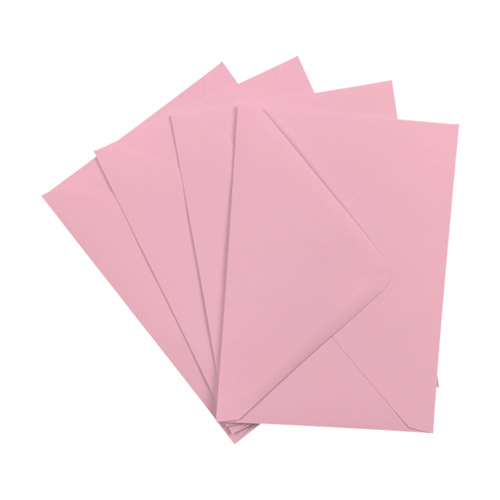 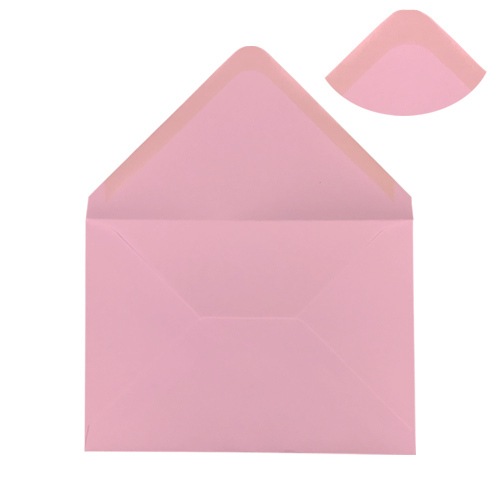 An excellent traditional sized Pastel Pink 100 gsm envelope which adds class to a card project. 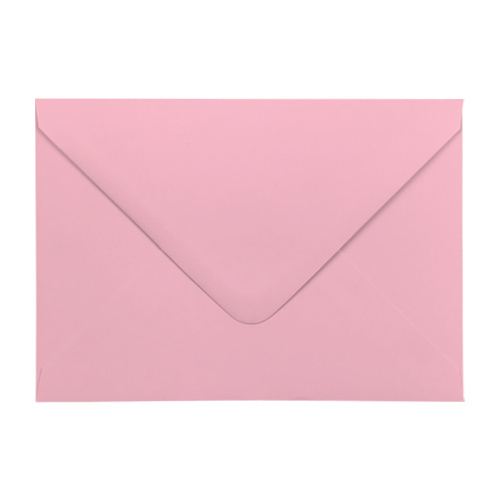 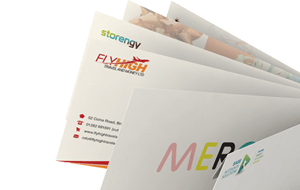 This is the old 5" x 7" envelope which has always been used but has made a welcome comeback to popularity over the last year or two. 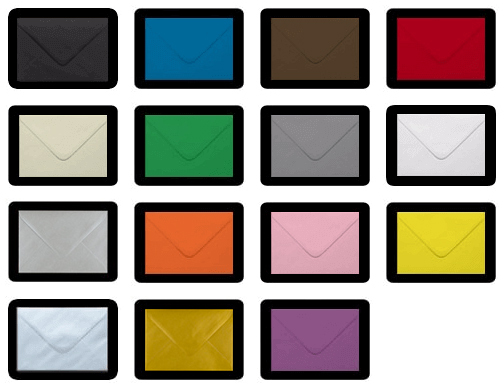 This Envelope is a UK made product and has a real feel of quality.